Beautiful & almost new!! 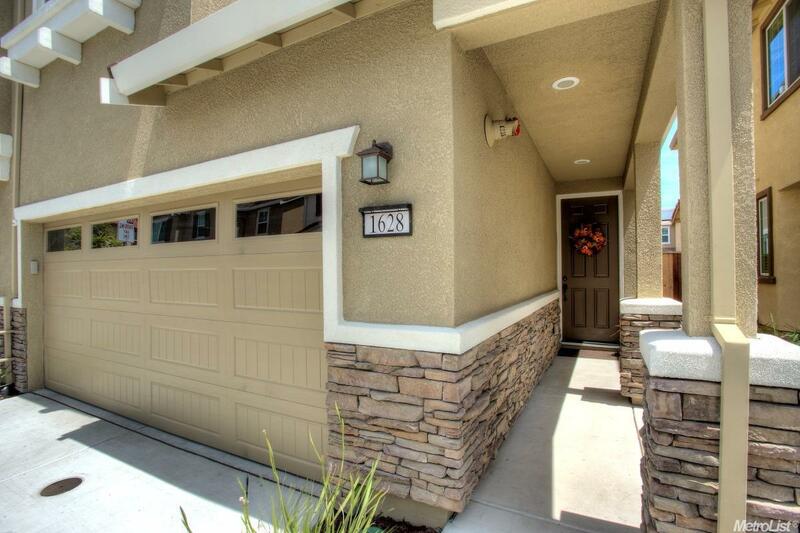 This home is full of upgrades & decorator items & shows like a model home. This home has 4 bedrooms, 3 full baths w/a bedroom & full bath downstairs for family or guests. Bright kitchen w/view of the wonderful outdoor space. Formal living & dining area & large loft or family room upstairs. Crown molding, custom floors, custom paint, & the list goes on! 2-car garage & guest parking. Energy savings & the best commuter location!! Premium lot w/privacy & no rear neighbors!